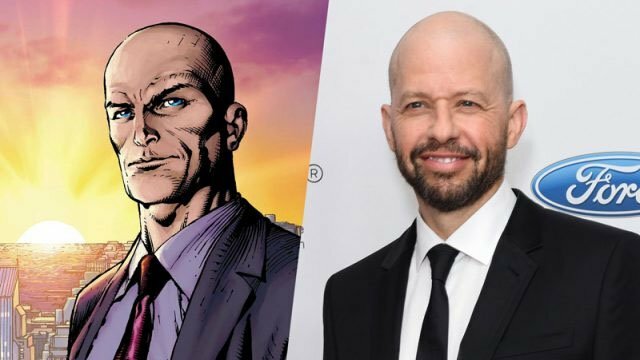 Jon Cryer Cast as Lex Luthor in The CW's Supergirl! TVLine reports that Emmy Award-winning actor Jon Cryer (Two and a Half Men) has signed on for a recurring role as the iconic DC villain Lex Luthor in The CW’s Supergirl for its fourth season. Cryer is no stranger to the DC universe as he first appeared in the 1987 film Superman IV: The Quest for Peace, portraying the role of Lenny Luthor, Lex Luthor’s nephew. Superman’s biggest mortal enemy is scheduled to arrived at National City in the latest season’s fifteenth episode that is set to air in 2019.